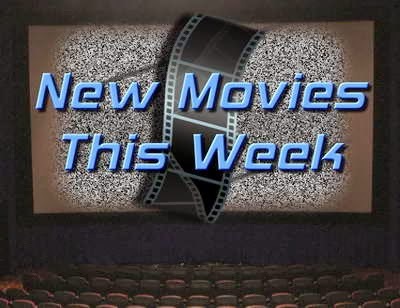 New movies Opening This Week on Friday 12-6-13, include... well, maybe movie should be singular and not plural. There's one major release and a few limited releases this week. 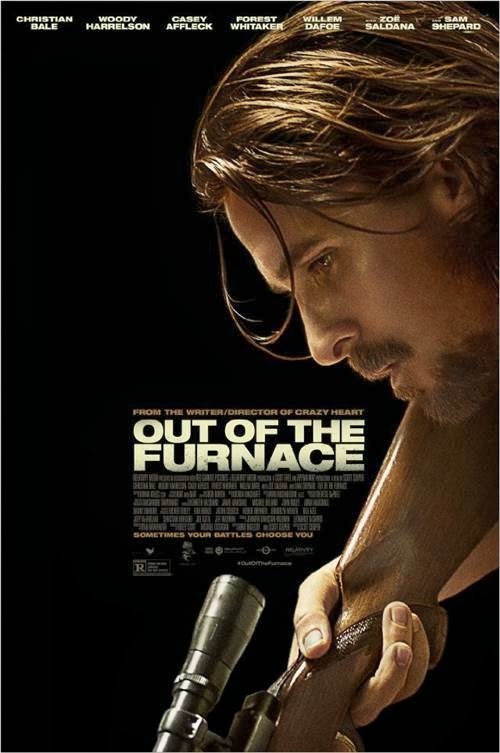 When Rodney Baze (Casey Affleck) mysteriously disappears and law enforcement fails to follow through, his older brother, Russell (Bale), takes matters into his own hands to find justice. Colin happens upon a road accident where he finds a dead man, a beautiful woman, and a suitcase full of money. After trying to do the right thing he soon finds himself caught up in a dangerous scheme. You can follow Cinema Static on Google+, - Facebook, or Twitter.